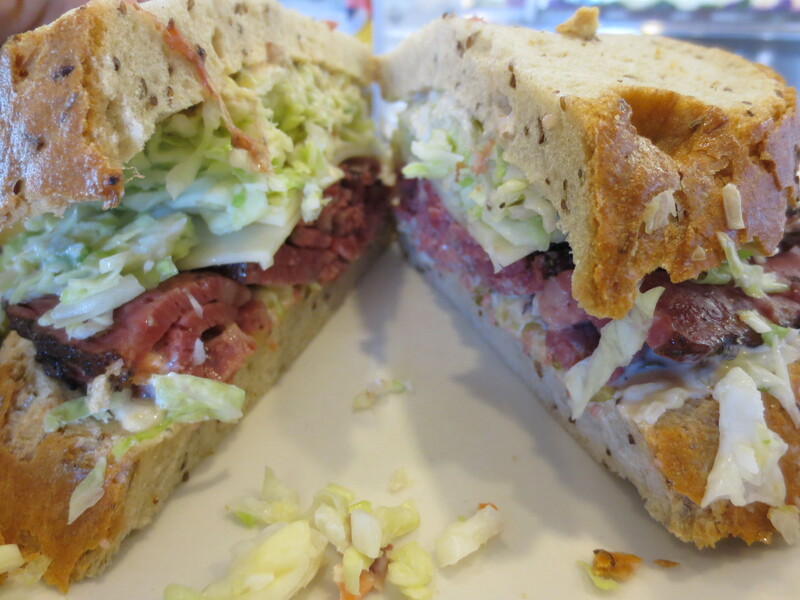 This entry was posted in Eating Out and tagged brent's deli northridge, Kimberly Nichols, Langer's #19, langers deli, pastrami sandwiches in los angeles, restaurants around macarthur park, Unorthodox Foodie by unorthodoxfoodie. Bookmark the permalink. My mouth is watering, and my resolutions are crumbling before I’ve even made them. Great. Thx. Steve, I like being the girl who makes men lose sight of all their resolutions, Happy New Year to you and Thom! Lots of love. Your comment to Steve is so you! 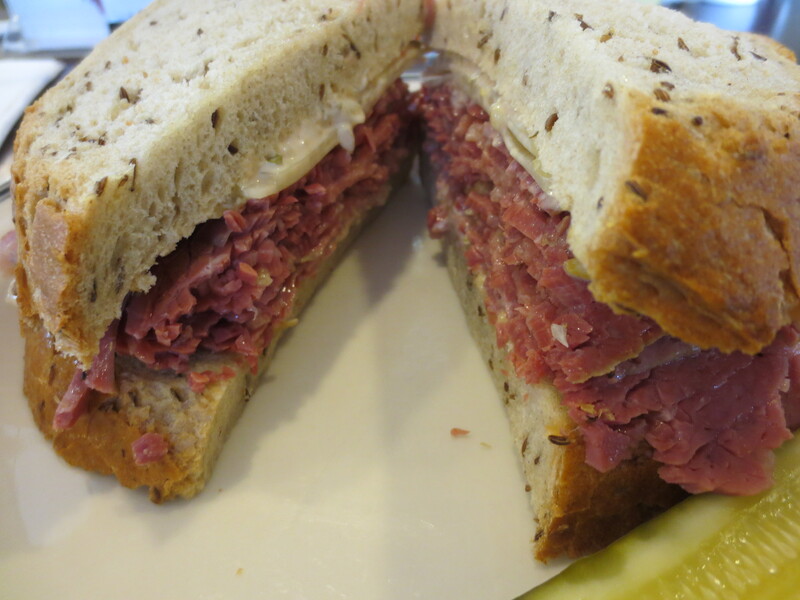 Another great adventure, I’ll have to put this on my lunch list for LA – sous chef is not a big pastrami eater, but he can take one for the team!